DancEd. 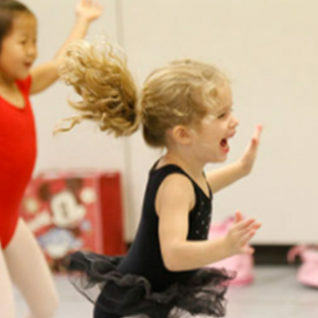 is a dance studio for kids and adults of all ages, starting at 2 years old! With over 20 years in the business, DancEd. 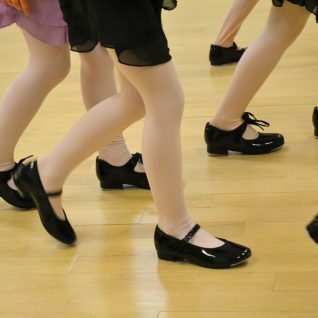 provides the best dance instruction available. 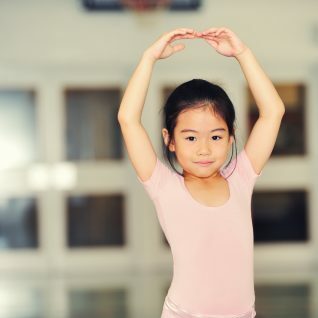 We invited you to join us for one of our children or adult dance classes including ballet, hip hop, modern, jazz, tap and more. Informational meeting for parents with a dancer considering trying out for 2019-20 Dance Company. JOIN US!!! Informational meeting for parents of all dancers considering trying out for Dance Team in 2019-20. JOIN US!!! Get a major leg-up on the tryout process for the 2019-20 DancEd Dance Teams by taking part in one of our two Dance Team Audition Clinics. The clinic is held on March 4 and March 16, and registration is taken online.